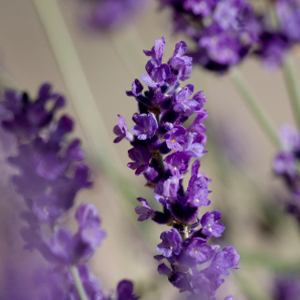 Properties: Pale yellow (with hint of green), light - Floral, herbaceous - this lavender has the most floral scent but the least amount of therapeutic values (good for candles, soap, perfumes & cosmetics) - Steam distilled (40 42% Ester) - The 40 – 42 refers to the standardization of both Linalool and Linalyl acetate resulting in a very consistent floral scent. Caution: This information is for education purposes only and in no way is meant to serve as medical or professional advice. We are not responsible for any products made using these oils or the outcome of any application thereof. As always we recommend testing all products.